I am expanding my team of mompreneurs and looking for fun, but serious health & wellness advocates who want to change their lives, their families lives and the lives of others. On a one on one basis my team of mompreneurs will mentor you to build a wellness business and income that feels good to make. Want to earn $500, $1000 or even full-time income AND are serious about living your dreams, while having a blast? My team of mompreneurs will partner with you and teach you exactly how to earn passive income while you stay at home with your kids, enjoy life, pay off debt, save for college, or maybe you want a shoe fund – whatever it is my team is ready to make it come true. 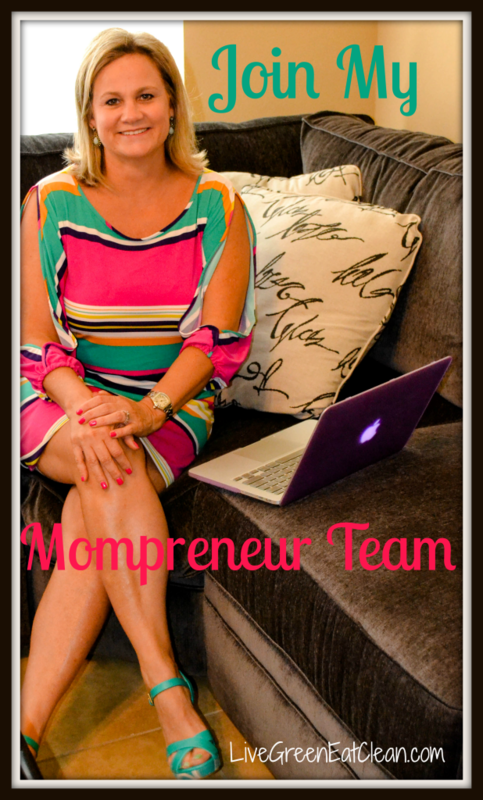 You’ll receive personal & group training, mentoring, and support from mompreneurs who are successful. But most importantly, you will have fun – we have fun and really who wants just another regular J-O-B, blah! Be your own boss and create the income and life you love. You’ll get the resources and tools to kick off your health & wellness business and start living your dreams NOW! You can take control of your life and live like you have been dreaming of. I’ll offer you experienced knowledge that you can apply to your own business and help you create your own residual income that will benefit you year after year. Isn’t it time to get rewarded for doing work you love? Ask yourself… Am I ready to create my DREAM Life & Business? Are you ready to partner with me and a truly innovative man, Roger Barnett, CEO of Shaklee?